The 1200 mile-long Rebelle Rally is the first women’s off-road navigation rally in the United States. Blending the love of driving with the ultimate challenge of precise navigation, the Rebelle tests your skills over 8 days of competition. It is not a race for speed, but a unique and demanding event based on the elements of headings, hidden check points, time and distance using maps, compass, and roadbook. 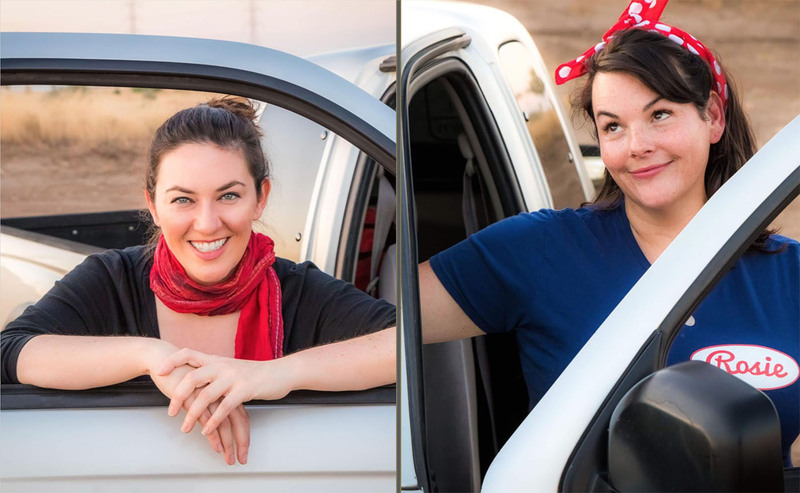 Two members of the famous Locos Mocos Off-Road Team, Laura “Farmella” Hardesty Butcher and “Princess” Caroline Seal Cole, will be participating in this year’s Rebelle Rally. This highly accomplished and competent off-road duo are prepped and up for the challenge. Starting in Squaw Valley, NV and finishing in San Diego, CA, Laura and Caroline will spend 8 adventure filled and challenging days, October 11-20, navigating, picking lines and applying their mad left foot braking skills! Be sure to follow us on social media for exclusive swag offers, raffles and to follow our adventures throughout our rally prep, race and finale. CAROLINE Caroline holds a Bachelor of Arts degree in Liberal Arts from Louisiana State University, minoring in French, but of course! Caroline is a 1998 initiate of Delta Gamma, Gamma Zeta chapter, and proudly shares the Delta Gamma bonds with her mother, Ginger Seale. She’s worked in a broad cross-section of the entertainment industry, including music publishing, artist management and film production. In 2011, Caroline founded Foxtrot Events, a production and events company based in her home state of Louisiana. Currently Caroline is the owner and founder of a Louisiana-based Industrial Staffing Firm, specializing in the energy industry. Caroline is an enthusiastic and active member of the Junior League of Baton Rouge, the Louisiana Society of Mayflower Descendants, The Plantation club, The Daughters of 1812, and the Locos Mocos Desert Pit Organization. A former Junior Olympic Fencer, Caroline is uniquely skilled, focused, and agile, which will serve her well as she competes in the exciting and intense Rebelle Rally. Ω LAURA Laura holds a BA degree in Emergency Management from the University of Alaska and has a wealth of continuing education, certification and experience in Emergency Management including the Yerington Fire Department. Laura is a third generation PEO legacy and shares her PEO bonds with her mother Kay and her grandmother Earline. Laura’s father, Gary, is an active and leading member of Yerington’s Rotary Club and Knights of Columbus. Kay and Gary founded and managed Hardesty’s General Repair in Yerington, 1999-2017, recently retiring from the successful family business. Laura is an avid off-road enthusiast and important, active member of the LOCOS MOCOS off-road family, providing EMT support and services at the Baja and Nevada races. Pitting or remotely spectating, Laura’s extensive EMT skills and expertise provide professional racers with on-time, on-the-spot emergency medical services. Her love of off-roading (and her call sign, Farmella) stem from her older brother, Michael Hardesty, aka Farmboy, who competed twice in the brutal Baja 1000 in a race truck he built himself. 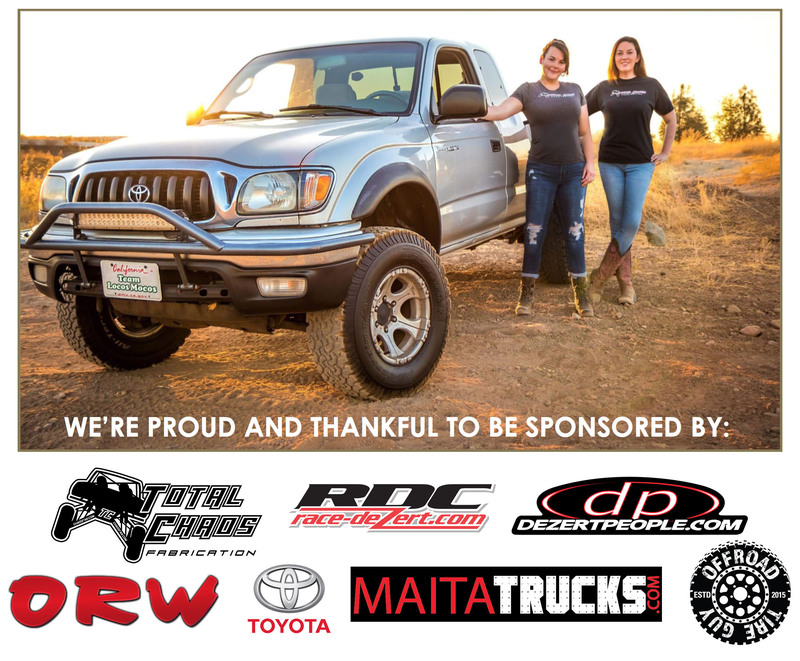 A former Yerington High School Rodeo Queen, Laura will be competing in the Rebelle Rally with her close friend and off-road partner, Princess Caroline, the perfect royal duo.